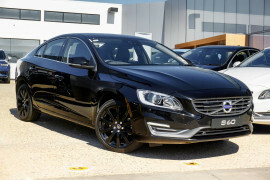 Financing your vehicle is simple and stress free with the team at Volvo Cars Geelong. 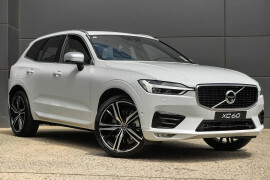 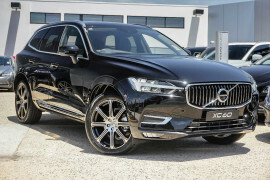 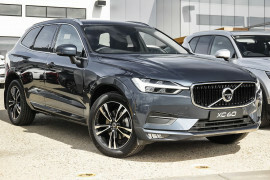 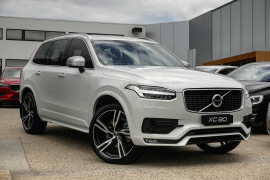 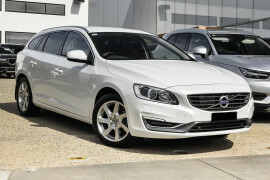 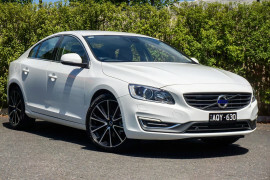 Explore Volvo Cars Geelong's latest local offers. 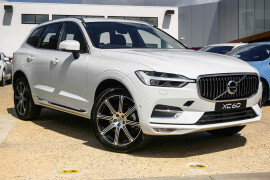 Welcome to Volvo Cars Geelong.